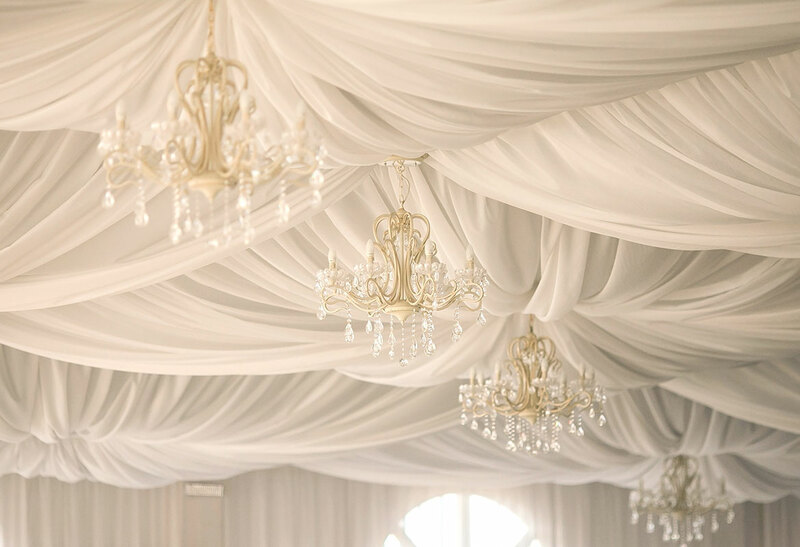 We carry a gorgeous variety of chandeliers and tent liners that help create an elegant atmosphere. 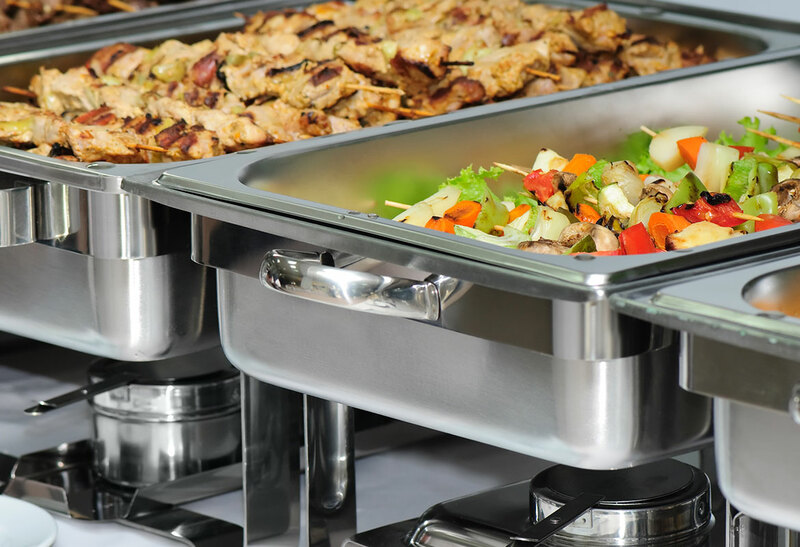 Need some catering equipment? We are your one stop shop for all the equipment you may need. Call Apex tent to find out if we have the equipment you need at (941) 723-1822. Keep the party going even after dark, with these lighting options: Chandeliers, perimeter globe lighting, or pole lights. We also carry elegant pole lights to provide lights along walkways, patios or decks. Do you want to ad some flair to your tent at your event? Leg drapes are the perfect solution. 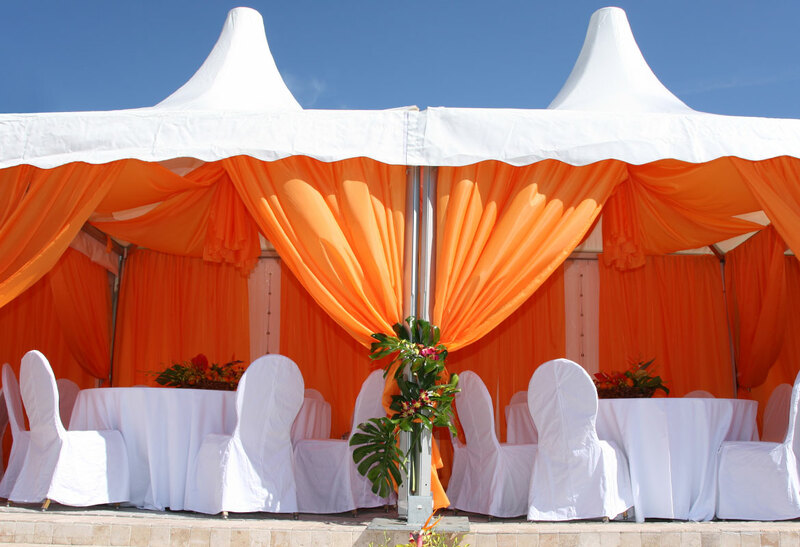 Ask about our selection and we can find the perfect leg drapes to spice up your event tent. Need a dance floor for your wedding, party or event? 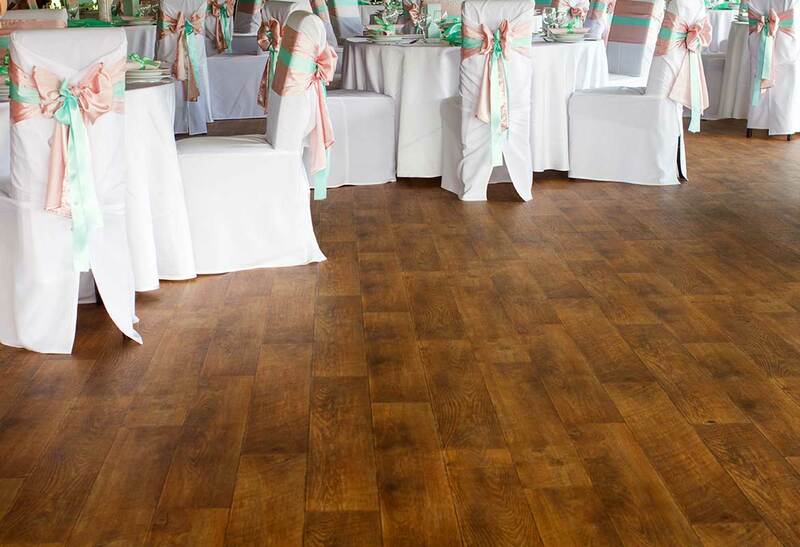 Our wooden dance floors provide the perfect surface on which to dance the night away! The tongue and groove design is expandable to a variety of sizes to suit any size guest list, large or small! 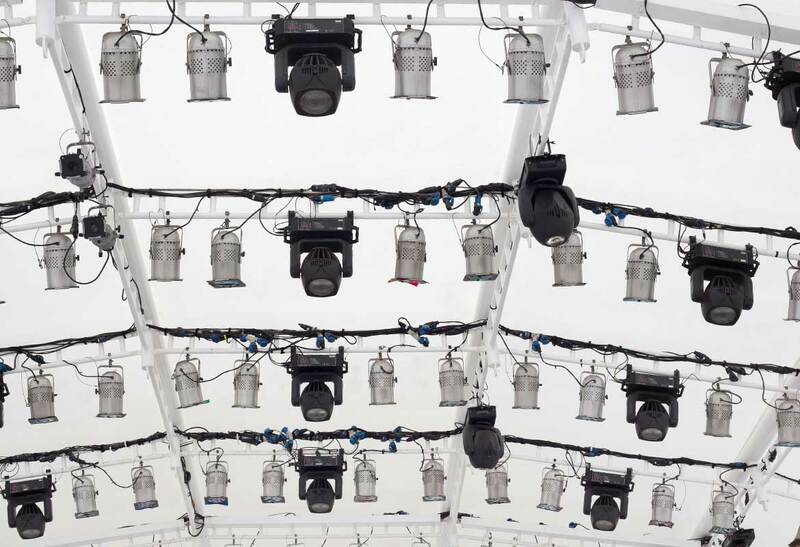 We'll even assemble the dance floor inside the tent, so it will be ready to go when you need it! Need tables and chairs for guest seating. Our metal chairs come complete with plastic cushion for added comfort. Choose the color that best suits your needs. 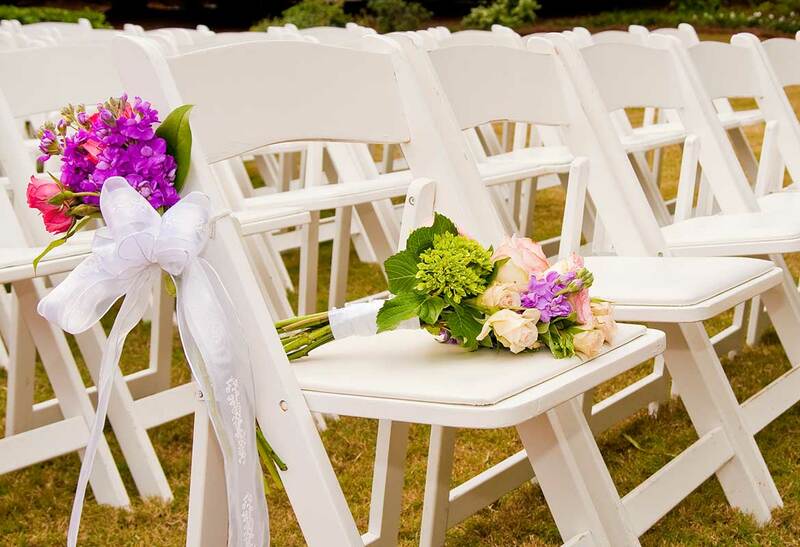 Perfect for weddings, meetings, presentations or dining. 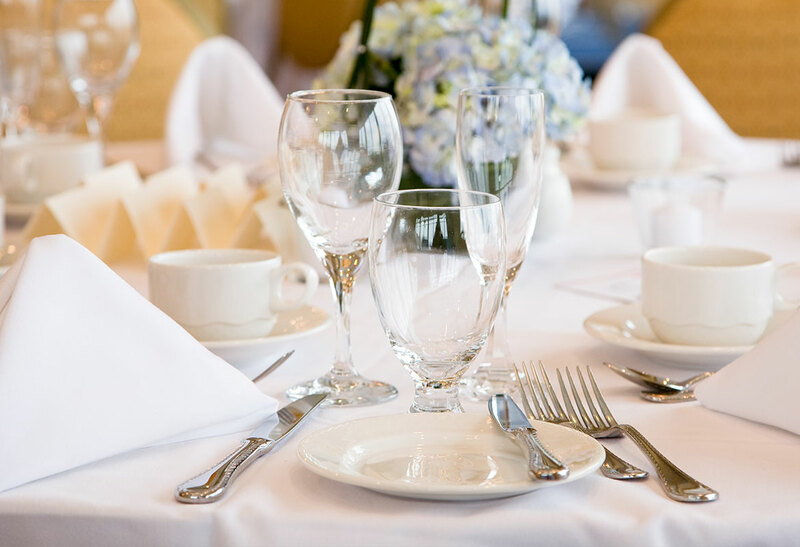 Dress up your tables with linens made to fit tables of all sizes. 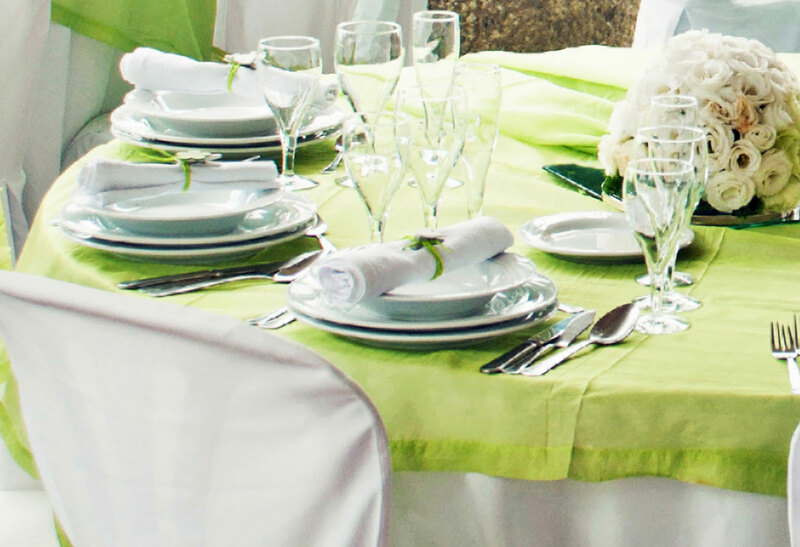 We offer linens and napkins in an array of colors. Apex will be your one-stop-shopping-source for all your party rental needs. Need place settings, cutlery or glassware? Antonina Greenwood and her party planners can help your choose whatever accessories you need.